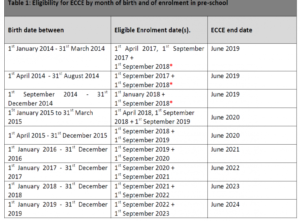 The Early Childhood Care and Education (ECCE) Scheme provides a free year of early childhood care and education for children of a pre-school age. Participation in a pre-school programme provides children with their first formal experience of early learning, the starting point of their educational and social development outside the home. 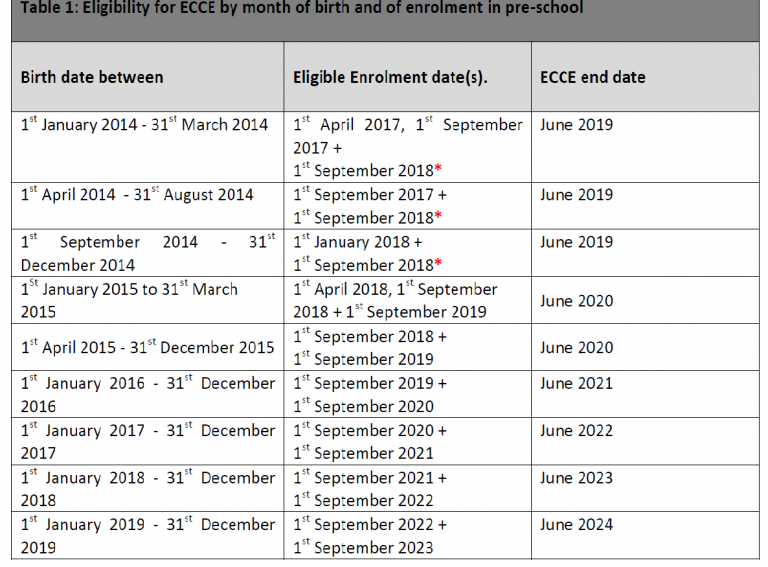 Drumnigh Montessori Primary School qualifies under the ECCE scheme and we are happy to offer free pre-school places.